If getting married on the beach sounds appealing to you, then look no further than the Beach Chalet Brewery and Restaurant. You’ll need someone well versed in the establishment and surrounding area for your Beach Chalet Brewery and Restaurant wedding photo, so be sure to call on us for your photography needs. 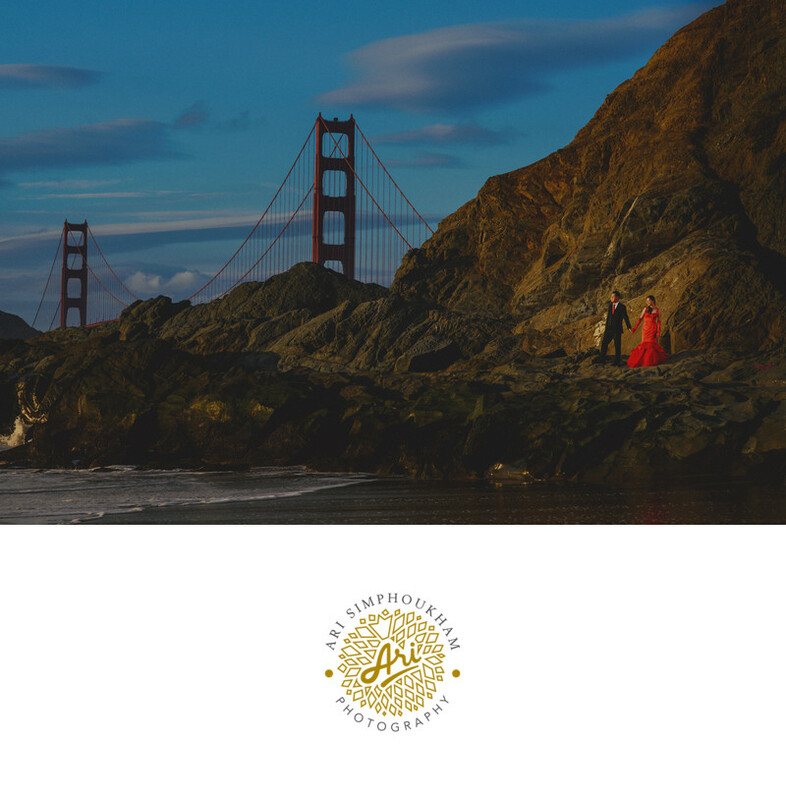 With the exquisite backdrop of the Pacific Ocean and with nearby views of the incomparable Golden Gate Bridge, you’ll have all the setting you could ask for in your photographs. The delicious menu will give your guests something to talk about for years to come as they too, enjoy the spectacular views of San Francisco. You and your loved ones all deserve a Beach Chalet Brewery and Restaurant wedding photo, and this is something you could give them that they will cherish forever. At the Beach Chalet Brewery and Restaurant, you’re not throwing just a party, your living all that is San Francisco; and having the right photographer is essential in order to capture the true essence of this incredible city in your photographs! Location: Beach Chalet Brewery and Restaurant San Francisco .